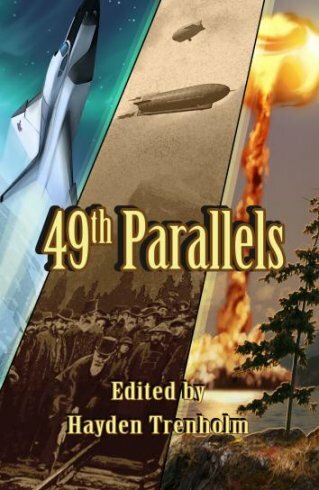 Seven stories of mystery, suspense, and adventure featuring a coin from the future, a post-apocalyptic nightmare, a soldier surrounded by ghosts, and a rock concert turned seance! Plus a clown war, a scientist who thinks he's found the way to Heaven, and the true meaning of love! 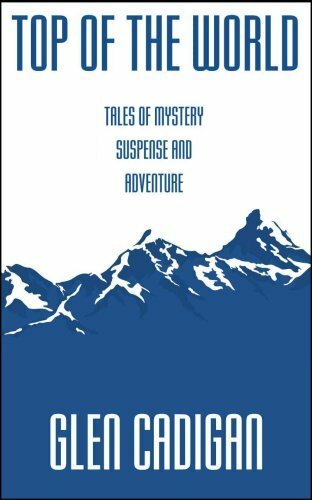 These are the tales that await within the pages of Top of the World! Have you ever needed a lawyer? If that's the case, then Bedlam & Belfry, Intergalactic Attorneys at Law are the ones for you! 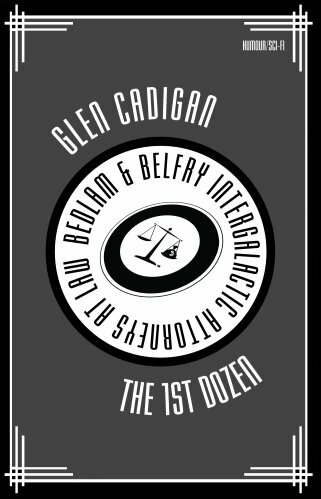 Bedlam & Belfry, Intergalactic Attorneys at Law: The 1st Dozen features the first twelve adventures of the morally challenged barristers as originally seen in Bedlam & Belfry, Intergalactic Attorneys at Law Vols. 1-4. Their opponents range from God above to the Devil himself, and their clients include the rich, the very rich, and the filthy rich! Bedlam & Belfry are always open for business if the money is good, so if you're of a mind to become rich yourself, then with the proper lawsuit, they're your men! 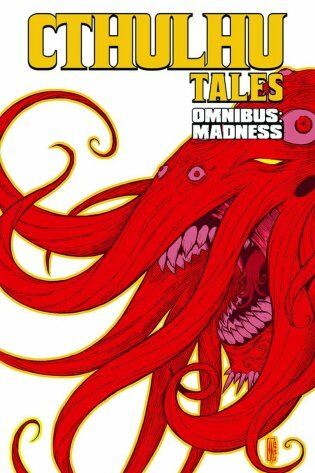 A country consists of the stories we tell about it. National myths — not all of them based in reality — define how we look at our past and how we consider our future. Sometimes we can only see the truth by contemplating how it all might have been different. By seeing how different choices lead to different outcomes we can better understand how the choices we make now will determine the future we will all live in. Greatness is always a matter of choice, not chance. 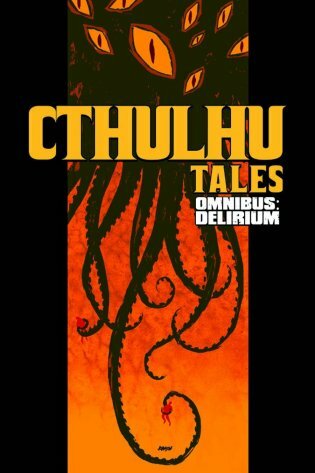 Contains the story, "One Of Those Days," originally published in Cthulhu Tales # 6 and previously reprinted in Cthulhu Tales Volume 3: Chaos Of The Mind. 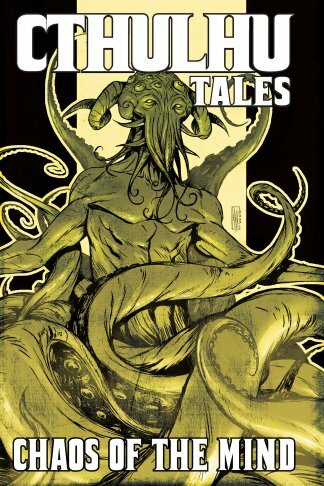 Contains the story, "The Awakening," originally published in Cthulhu Tales # 7 and previously reprinted in Cthulhu Tales Volume 3: Chaos Of The Mind.